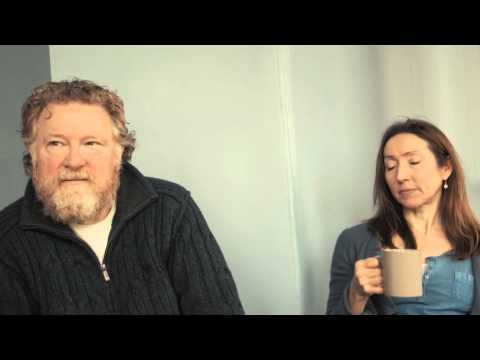 Irene has been a member of Dundee Rep Ensemble for the past 17 years. 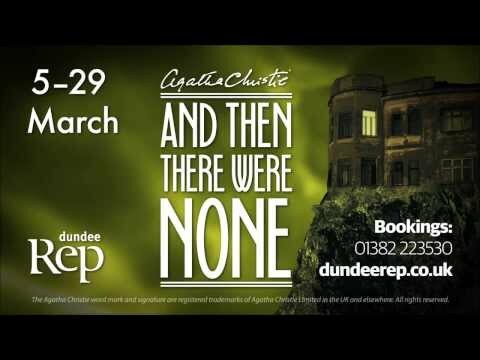 Previous work with Dundee Rep includes: Death of a Salesman, George’s Marvellous Medicine, The Cheviot, the Stag and the Black, Black Oil (2016 national tour), Little Red and the Wolf, Witness for the Prosecution, The Witches, Midsummer (a play with songs), The Cheviot, the Stag and the Black, Black Oil (2015), Blood Wedding (co-production with Graeae and Derby Theatre), James and the Giant Peach, The Glass Menagerie, Woman in Mind, The BFG, Hecuba, Victoria, Kora, Time and the Conways (co-production with the Royal Lyceum, Edinburgh), The Snow Queen, She Town, The Tempest, Cinderella, Futureproof (co-production with the Traverse Theatre), Anna Karenina, What Love Is and Forfeit (both co-productions with Òran Mór), The Rise and Fall of Little Voice, Sleeping Beauty, A Doll’s House, Talking Heads (actor and director), Sweeney Todd: the Demon Barber of Fleet Street, The Elves and the Shoemakers, Equus, The Elephant Man, The Cherry Orchard, Peer Gynt (co-production with National Theatre of Scotland, 2007 and 2009 national tour), Who’s Afraid of Virginia Woolf? (winner of CATS 2009 Best Actress Award), Mother Courage and Her Children, Les Parents Terribles, Romeo and Juliet, Sunshine on Leith, Sweet Bird of Youth, Gypsy, The Graduate, The Visit, A Lie of the Mind, Macbeth, A Midsummer Night’s Dream, The Duchess of Malfi, The Seagull, Dancing at Lughnasa, Plague, Mince? and many more. Irene has worked extensively in theatre, radio and television, and is a founder member of the acclaimed Stellar Quines Theatre Company.